← IS IT END OF LINE FOR ASIA SHIP GRAVEYARDS? It is with deep regret that we advise of the passing of Graham Williams this morning. Graham was a sea with Blue Star for many years before coming ashore into their office in both London and New Zealand . 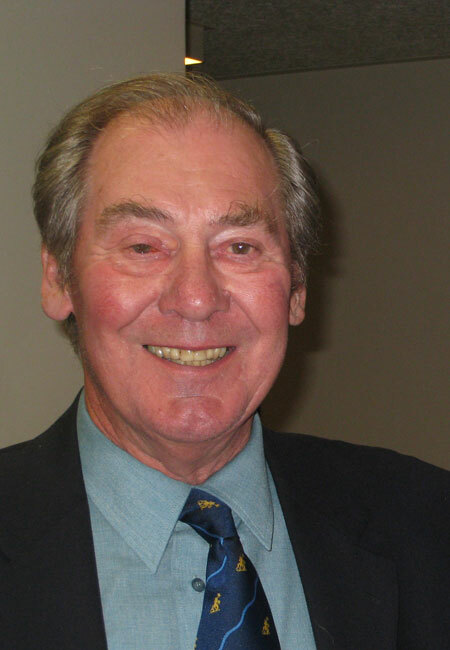 In recent years he was long time Secretary of the Wellington Branch of this organisation. St Michael & All Angels Church, Rangihiroa Street, Waikanae Beach.